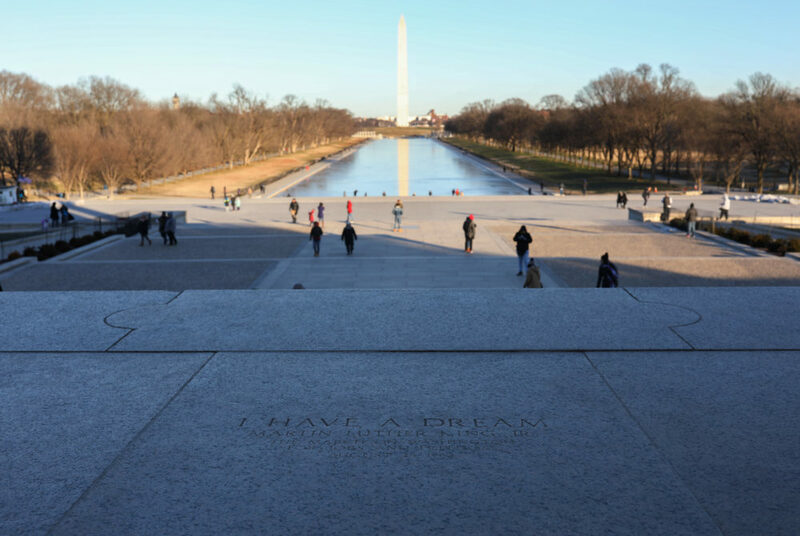 Stories from the January 22, 2019 issue of the GW Hatchet. View a PDF version of this issue. 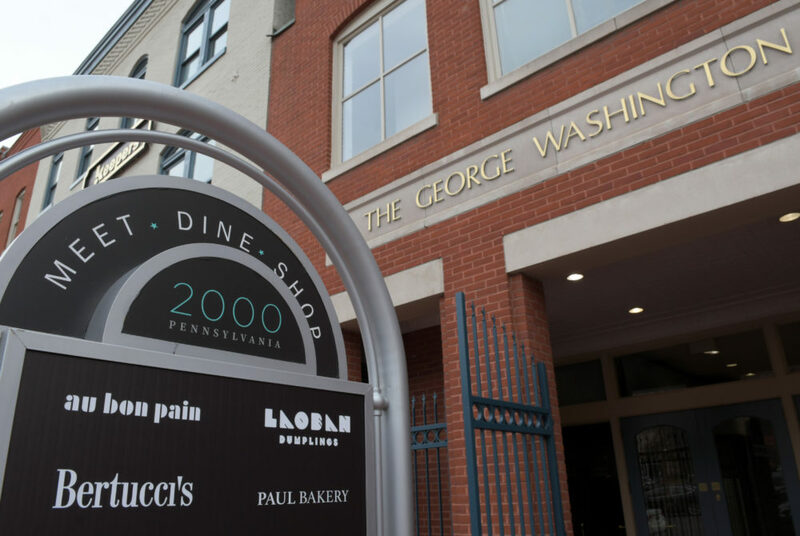 A real estate company has laid out initial plans to revamp The Shops at 2000 Penn, but vendors said they are unsure how the renovations will affect sales. As the effects of the shutdown are becoming more and more apparent, it is clear that this isn’t really about national security. Evans has shown time and time again that his own personal wealth and power take precedence over the best interests and needs of his constituents. A male individual sleeping on a bench outside Ross Hall threatened a GWPD officer and urinated on the sidewalk. 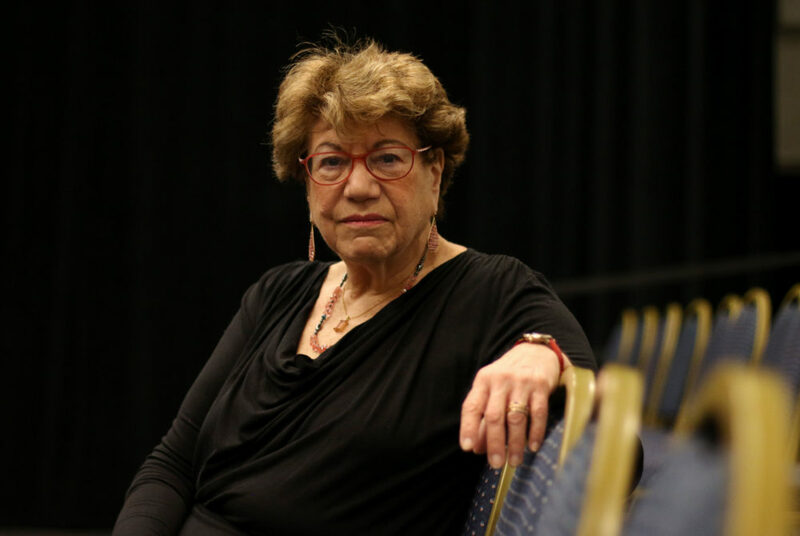 The Independent Alumni Association of George Washington is starting its first international chapter in London next month, leaders said. 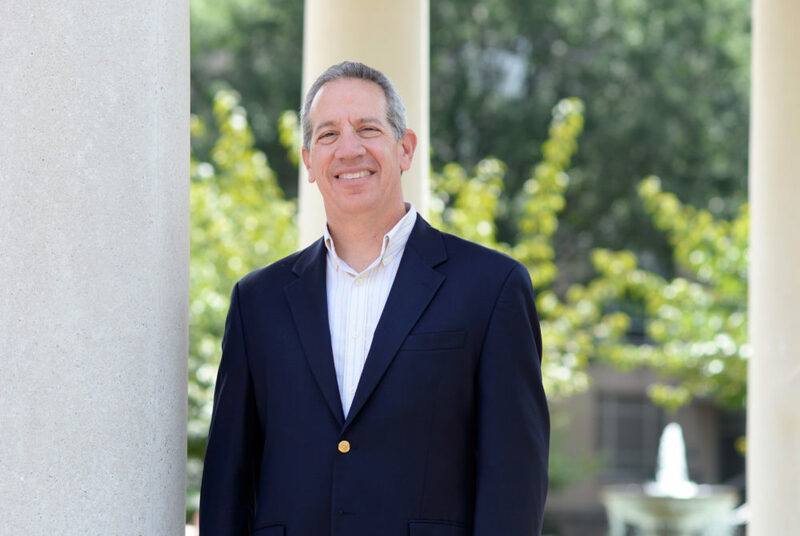 Reviewing LeBlanc and Maltzman is the first step in a process that makes the University feel less like a bureaucracy, but there is much more work to be done. First-year students who sign up for District Connections will receive notices about free events around the District. 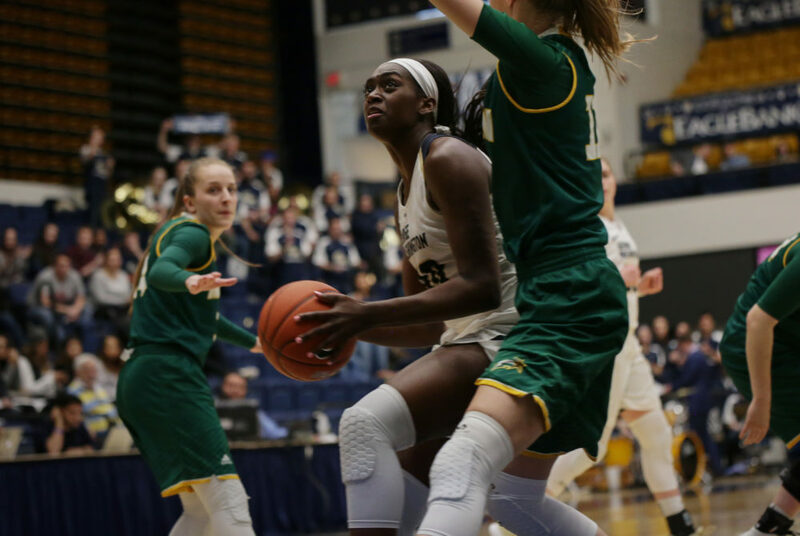 Sophomore forward Neila Luma has turned in back-to-back 22-point games for the Colonials and has stepped up as the team’s go-to scoring option. 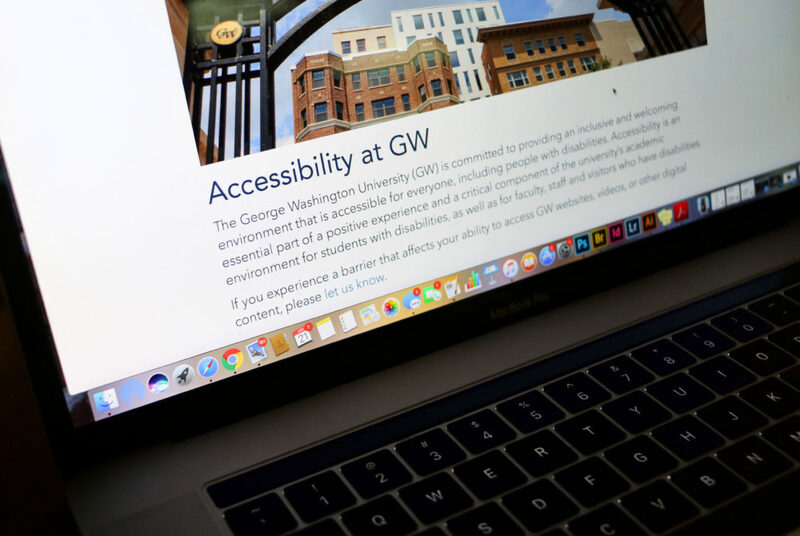 The University created a plan to make online content more user-friendly for individuals with disabilities, especially those with vision impairments.